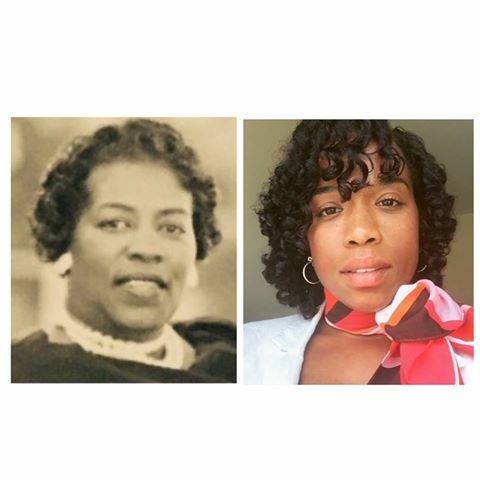 My niece, Tanisha, posted a picture of herself and her Granny on a social website the other day and when I saw it, it struck a chord in my soul. Tanisha’s hashtags were “generations”, “genes” and “spongecurls”, obviously referring to the similarities in the two pictures. 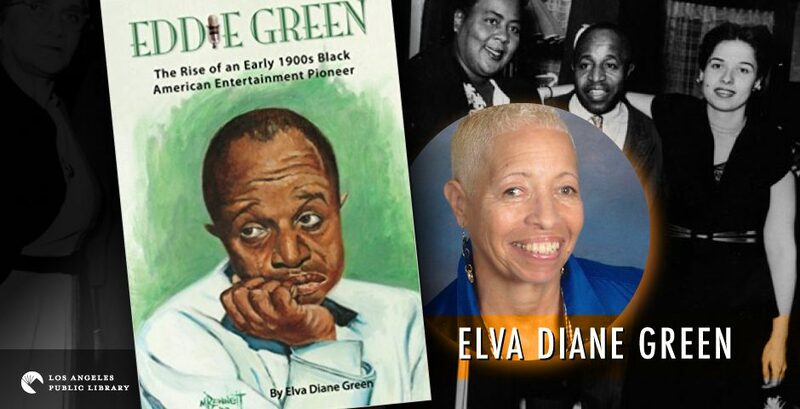 What struck me the most about this post was the fact that Nish had put up a picture that absolutely speaks to one of the points I am trying to make in writing a biography of my father, Eddie Green. As some of you know, I have been sharing stories on this blog about my father who was a star of stage, radio and screen in the 1920s, 30s, 40s and 50s, but had basically become absent from the entertainment memory. And had become a distant memory in the familial sense. The biography I am writing is to bring Eddie and his numerous achievements back into the light. To remind those who have come after him what can and has been accomplished by a black man when times were tough during racial segregation, world financial troubles and war, and to remind his descendants, such as my grandson, from whence they come. I am talking black people here because we (I and mine) happen to be black (with a little bit of this and that thrown in, but that’s for another story), but the idea of remembering those who came before us and continuing to acknowledge and celebrate them is something that can be done by anybody, anywhere. 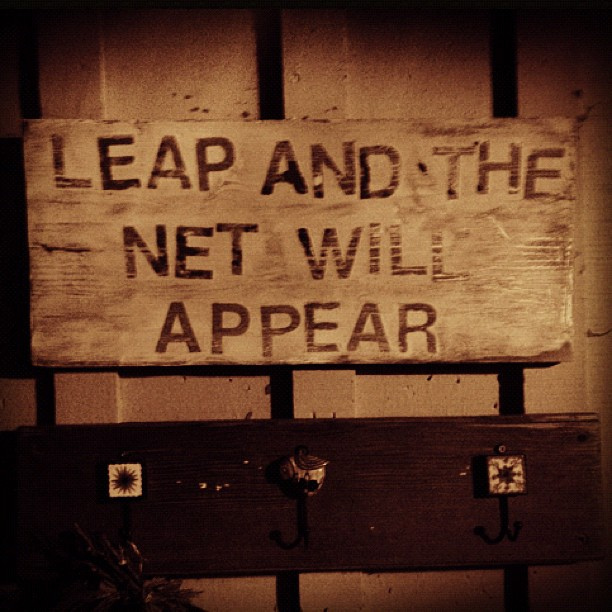 What we have today is directly linked to what the generation before us did. Any progress we have made is due to the generations before us. Rap, electric cars, Black movie directors, space flight, smartphones; in order for these to have been available for us, someone had to start the ball rolling. Because our past generations have passed on, as Granny has, or whether they may just be getting to the place we call “old age”, ought not mean they are forgotten. Thanks Nish, for helping me put my thoughts into words. And thank you so much for stopping by.